Arabian Nights Progressive Jackpot Slot - How to Play and Win? Arabians Nights is a popular Progressive Jackpot Slot produced by NetEnt. The slot has a Middle Eastern theme and it incorporated tales about Sinbad and Aladdin. Arabian Nights offers 5 reels, 10 paylines and a Free Spins feature. But in fact it all comes down to that one amazing Jackpot! 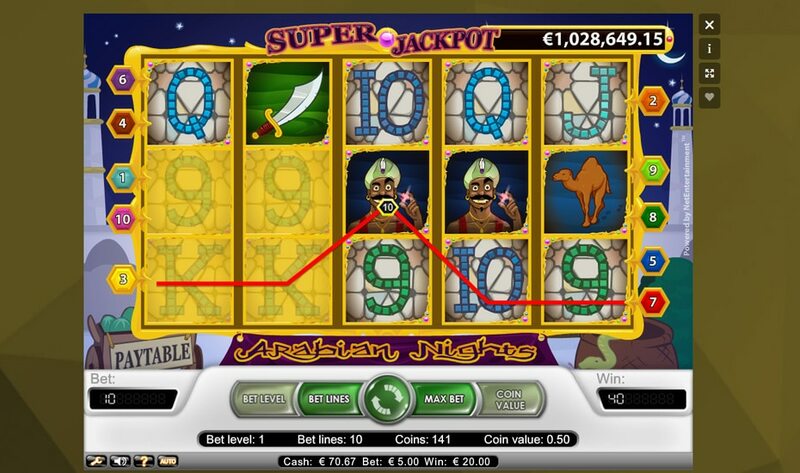 At the moment of writing ..
Arabians Nights is a popular Progressive Jackpot Slot produced by NetEnt. The slot has a Middle Eastern theme and it incorporated tales about Sinbad and Aladdin. Arabian Nights offers 5 reels, 10 paylines and a Free Spins feature. But in fact it all comes down to that one amazing Jackpot! At the moment of writing the Jackpot is over 1 million euros, which is pretty insane. But if you think that is insane, you should have a look at the highest win ever! A time ago one player won the highest Jackpot ever on the Arabian Nights Progressive Jackpot Slot, a whopping 8,6 million euros. Although this is one amazing figure the average Jackpot of Arabian Nights is also pretty nice, around 1,6 million euros. Ready to try your luck on this exiting Progressive Jackpot Slot by NetEnt? Then sign up at one of the safe and reliable casinos in the table below! Are you ready to try your luck on the epic Arabian Nights Progressive Jackpot Slot? Then sign up at one of the reliable and safe casino we have listed below. Signing up is very easy and only takes a few minutes. And once done, you can collect a generous welcome bonus. Curious which casinos turned out the highest Jackpots? We have also included that in the table! At the moment Betway Casino has the highest registered Jackpot, a whopping 17,8 million euros. All casinos in the table offer a nice selection of Progressive Jackpot Slots just like Arabian Nights. Want to check out the full game portfolio? 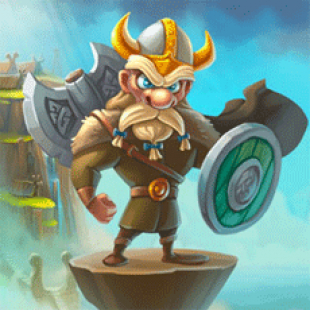 Then sign up your free account and visit the game lobby! While playing Arabian Nights you will be able to bet on a minimum of 1, and a maximum of 10 paylines. Each payline you activate will cost you €0,50 per spin. Because of this playing with a paylines active will cost you €5,- per spin. This is a pretty high amount, and more than most people will use to spin with. Because of this Arabian Nights is a game for High Rollers or people who like to take a risk. This can pay off, but it can also cost you a lot of money. Because of this I recommend playing this game not to long. Just try to hit a bonus of the Jackpot and leave when you have no luck at all! While playing Arabian Nights you will have some controls you can set. While playing on desktop you can click ‘’Auto’’ in the bottom left in order to activate the autoplay function. 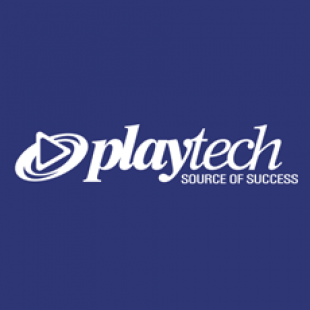 In this way you can set between 10 and 1.000 auto-plays. Besides that it has some advanced settings, you can for example let the slot stop spinning on a win, before free spins or when a single win exceeds a certain amount. Besides a autoplay feature Arabian Nights also offers some settings for the sound effect and the ambience sounds (on/off). While playing the Arabian Nights Slot you will be able to win decent prizes by collect some of the high paying symbols on one payline. The best paying symbol is the Wild, the Arabic Man. Collect 3 for a 200 coin win or 4 for a 2.500 coin win. Other high paying symbols are the sword and the Arabic shoes. The tent, hat, camel and card symbol pay lower prizes. Especially the 9, 10, Jack and Queen pay low prizes. The Arabian Nights Progressive Jackpot Slot also features a Wild symbol. This Wild symbol, the Arabic man, substitutes for all symbols except the Scatter. And that’s not all! The Wild symbol also doubles prizes, except when a win only consists of Wilds. Because of this the Wild symbol is pretty crucial in order to land big wins during the game. The Wild symbol will also trigger the Jackpot. I will tell you more about that in a bit. Curious how to win the biggest prize? Well its quite simple! All you need to do is spin at the maximum bet, and land five Wilds on one payline (the Arabic Man). Once done you will win the Jackpot. When playing with not all paylines active you will be awarded with a prize of 10.000 coins. This coin prize is the second highest pay-out possible. How does the Jackpot increase? While playing the Jackpot will increase during each spin. Why? Every time a player spin a portion of the best will be added to the Progressive Jackpot. The contribution will vary according to the type of Jackpot. Or 4,5% of your bet will go to a global Jackpot, or 5% of your bet will go to a local Jackpot. Curious about the difference? Well the global Jackpot is a Jackpot which can be won by players that play at a large network of casinos. A local Jackpot is a Jackpot which only builds up, and get awarded, at a single casino. The global Jackpot increases quicker, but it lowers your odds of winning. Check out the game rules for more information about how to win the Jackpot, and how it will be paid out. I tried this Jackpot Slot today at Dunder Casino and I wasn’t really lucky. I had no decent wins and got no Free Spins Bonus. Because of this I would say you will need to get lucky in order to make some nice winnings. 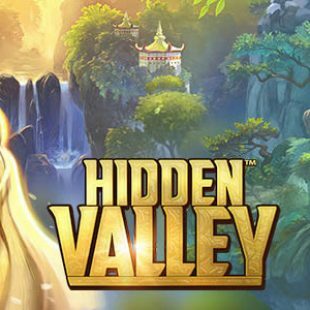 While playing this game one time earlier a landed a Free Spins bonus, and that can really make your day. 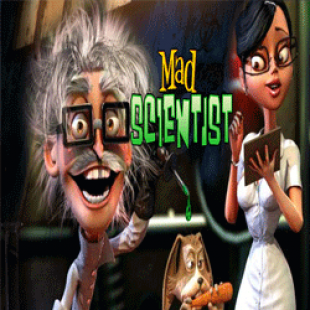 During this Free Spins bonus is won somewhere between €350,- and €400,-. 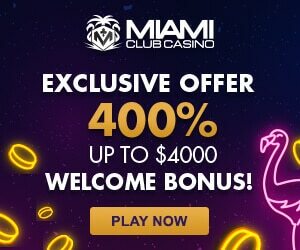 If you are lucky, you land this bonus quickly after starting playing and then you can definitely win some decent money. Besides that you will always have a shot at that amazing Jackpot! If you enjoy to play with higher stakes the Arabian Nights Progressive Jackpot Slot is a nice game to try. 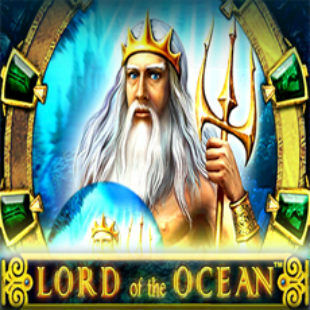 It offers a huge Jackpot and a promising Free Spins feature. If you have a lower budget this game might not be perfect for you, since it can drain your balance pretty fast while playing with a lines active (which I recommend). Curious to try out this game for yourselves? Then have a look at the casino I have listed on top of this page! Tried out the game? 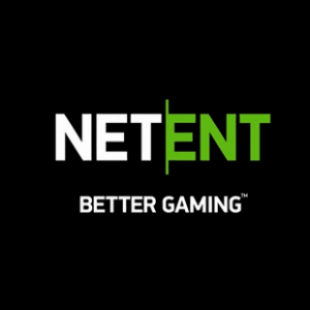 Leave a comment and let me know what you think about this NetEnt Jackpot Slot!